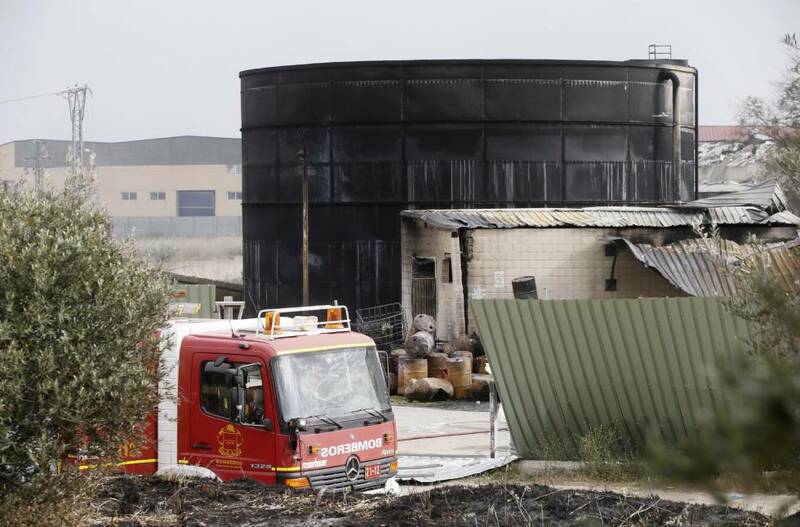 Thirty-five people have been wounded (three of them seriously) in the explosions registered Thursday at a waste management company in Arganda del Rey, southeast of Madrid. They have 30% of their body burned, although their lives don’t risk. The rest of the wounded people have been treated with intoxication in different health centers. 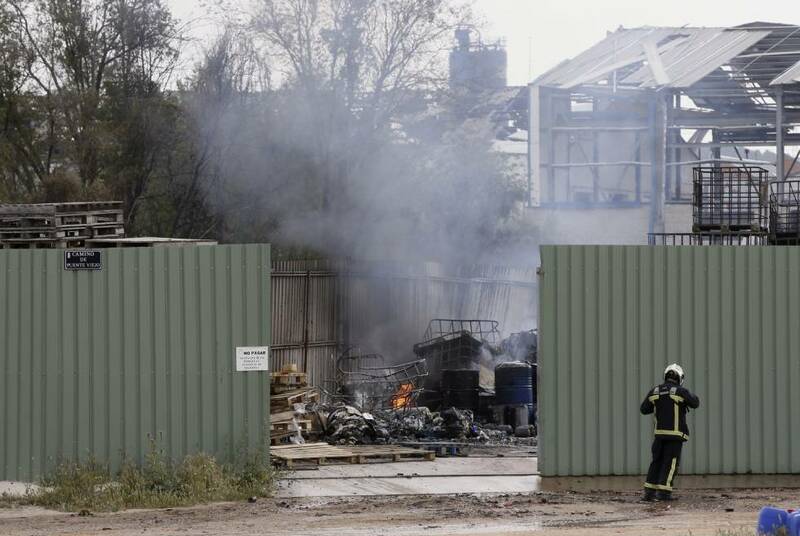 The area began to dislodge with the first explosion, shortly before noon. 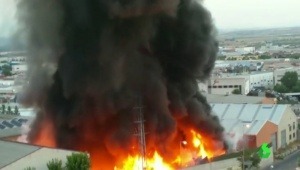 This action has prevented, according to municipal sources, that they have had to regret more important damages. “The second explosion was stronger,” the neighbors said. It was only a few minutes after the first burst. 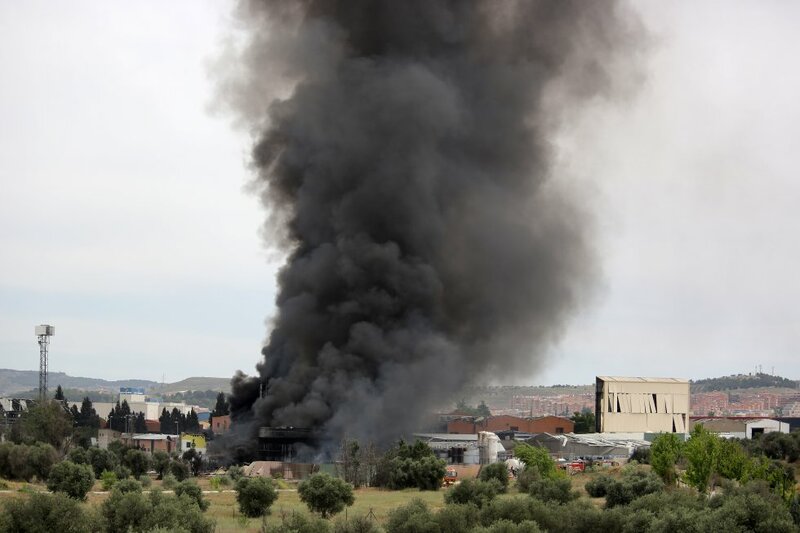 The explosions have been heard in Alcalá de Henares, tens kilometers to the north, where the buildings have been shaken. The large column of smoke coming from the burning ship has been visible from several kilometers away, including from Toledo, reports EFE. 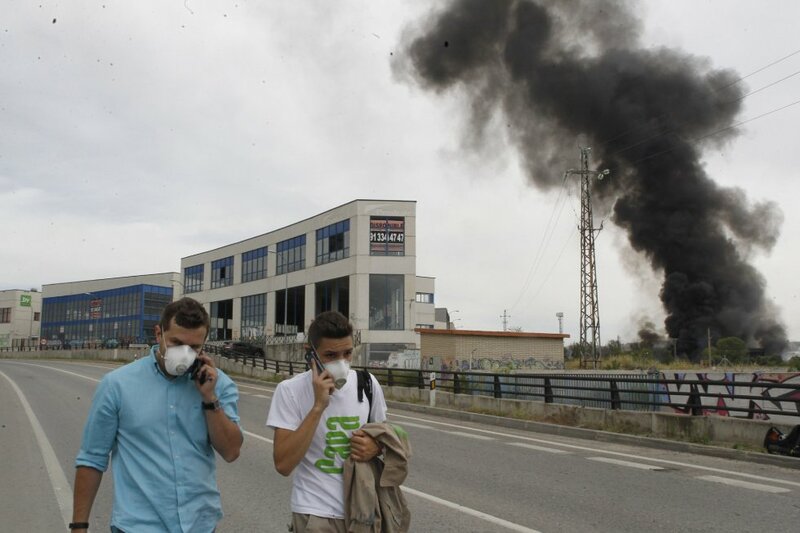 The company already suffered another fire four years ago, according to Europa Press. 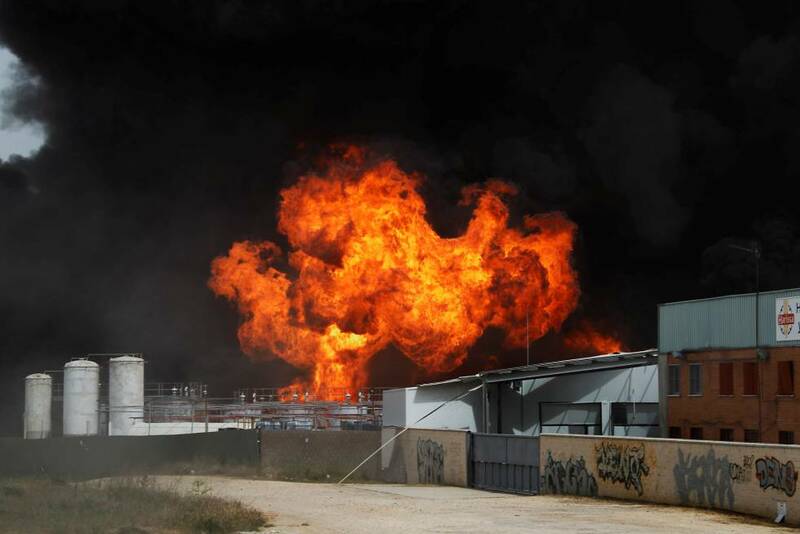 Investigations are focused on finding out if the safety system of the plant failed, which theoretically had passed all the inspections and exhaustive controls by the technicians. We’d like to remind that maintenance tasks are compulsory for fire protection systems in order to assure a right functioning.